With Valentine’s Day fast approaching, the team at Tiger Leasing thought that it would be prudent to discuss our thoughts on the do’s and don’ts of celebrating Valentine’s Day in the office. Regardless of what day it is, it’s critical to remember that the reason you’re at work is to be productive. Try not to get distracted by the commercialism and the romanticism of the holiday, especially if you have pressing business matters to attend to. In terms of marketing your business, creating a timely giveaway or contest on your company’s social media accounts can be a great way to utilize the holiday as a good public relations technique. One way to properly celebrate the holiday at work would be to take photos, either individually or as a team, as a form of promotion. 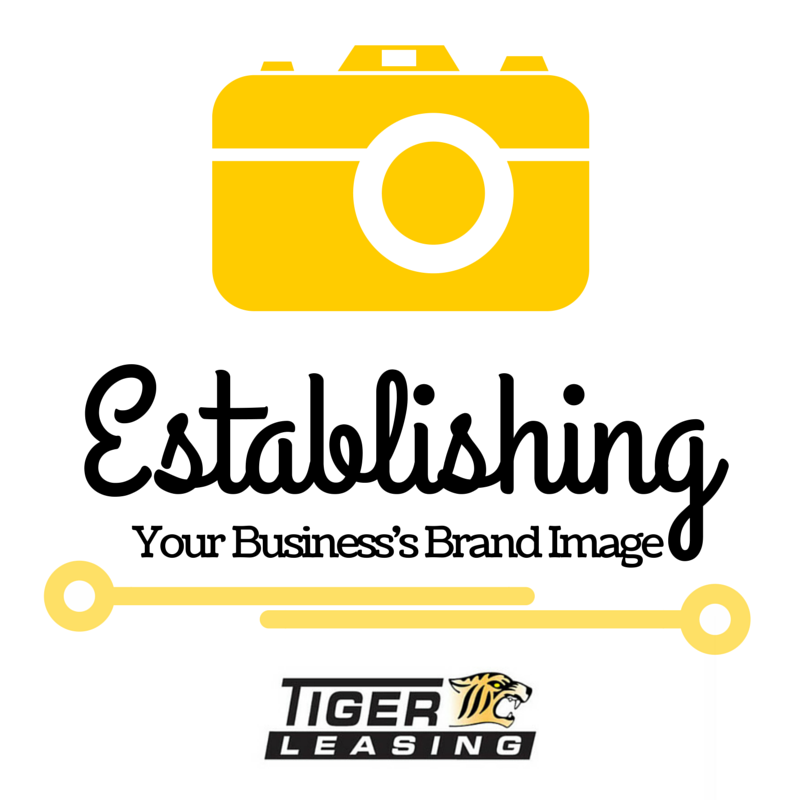 Posting these photographs online through social media, website, or email can be a great way to involve your target audience and wish them a happy holiday. If you’re looking to give thanks and show your appreciation on Valentine’s Day, a great way would be to share your admiration for your job and/or your coworkers. If you’re planning on bringing gifts for coworkers, don’t forget to include everyone. The last thing you want to do is unintentionally offend someone because you forget to include them in your gift exchange. Bringing gifts to coworkers on Valentine’s Day is a great way to show your appreciation, but don’t go crazy. Something small and sincere can go a long way, but you’ll want to make sure everyone gets their fair share. It IS possible to celebrate Valentine’s Day at the office, but there are some guidelines that should be followed. Hopefully once the holiday rolls around you’ll be able to know what to DO and what NOT TO DO when it comes to celebrating at your work. 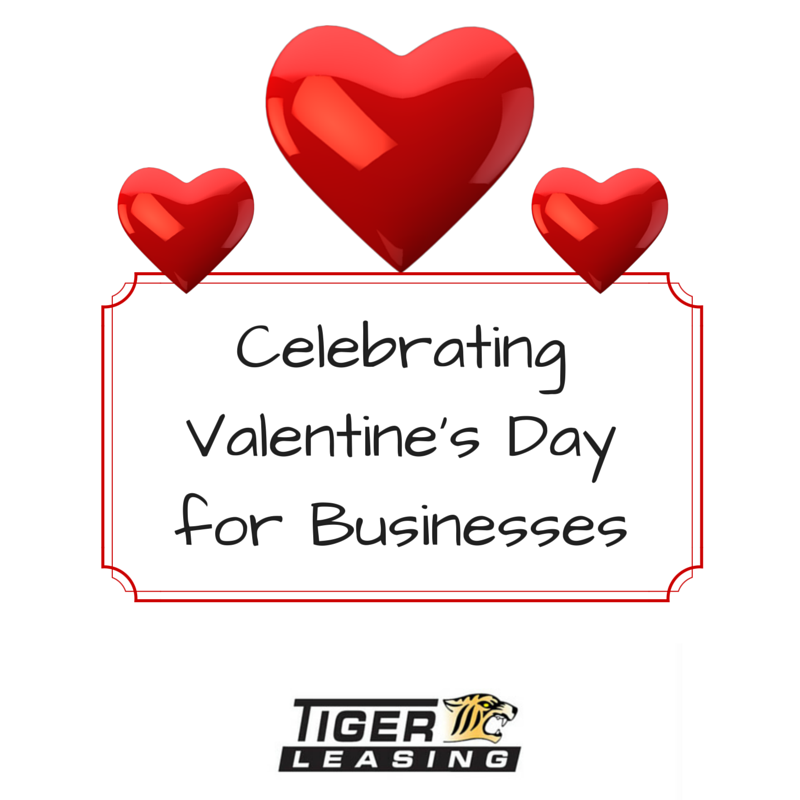 Are there any other tips that you’d like to share regarding how your business handles or doesn’t handle Valentine’s Day? We want to know! 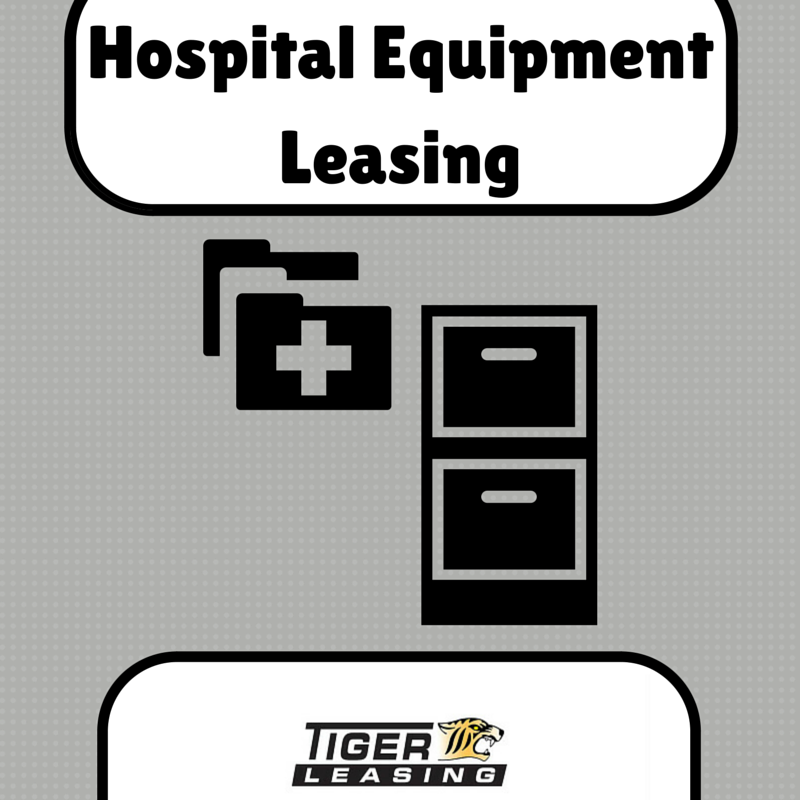 Leave a comment, write on our Facebook page, Google+ page or Tweet us!